First-Rate Work Always Reaps Rewards & Recognition. Check Out The Many, Many (Many!) Honors & Achievements We’ve Earned Over The Years. The associations a company belongs to speaks volumes about its credibility. If a company has received high praise and accolades from various industry outlets, you can be 100% sure that said company is doing stellar work. HomeStars is one of Ontario’s leading contractor-evaluation companies. 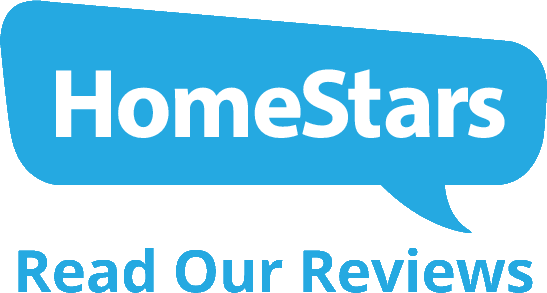 After over 200 reviews from customers, we have a near-perfect rating, which has earned us the coveted “HomeStars Best Of” award every year since 2009. 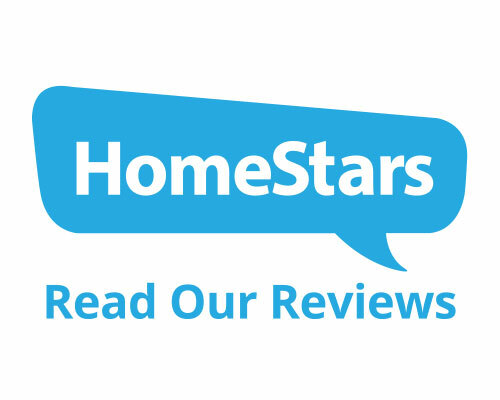 If you’d like more information about the awards we’ve won—or would like to see over 200 reviews from satisfied customers—visit our HomeStars page. 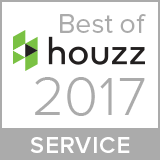 Houzz is one of the premier companies for gathering remodeling ideas, interacting with remodelers, and collecting unbiased feedback from real homeowners. 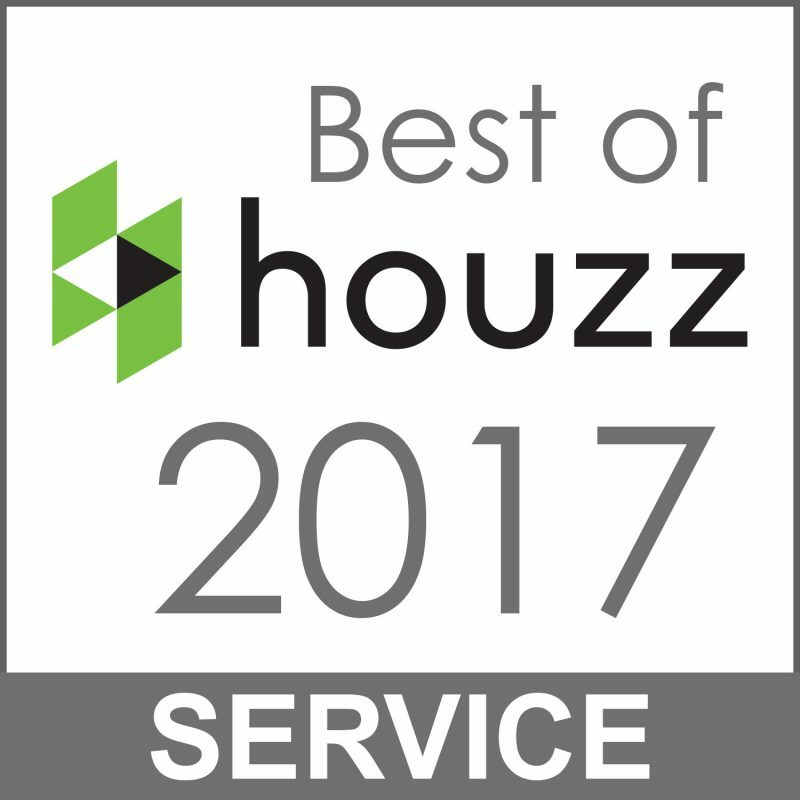 We have a near-perfect Houzz rating and have earned the “Houzz Best of Service” award for 2015, 2016 and 2017. 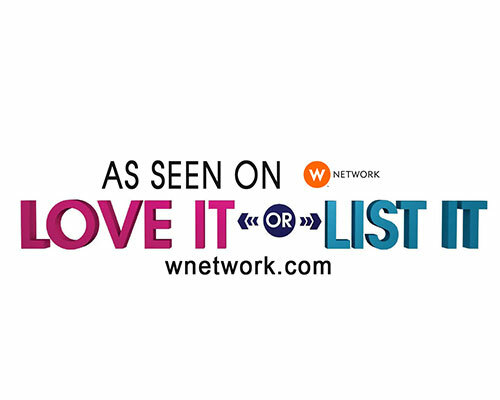 Love It or List It is one of the most popular home-design TV shows and is based right here in Ontario. The show selects only “the best of the best of the best” companies to work with (it is being seen by millions of people, after all). The work of our contractors has been featured on multiple episodes. Bryan Baeumler, host of several Canadian home-improvement shows, created the Baeumler Approved network of contractors to help homeowners find the most reputable companies. 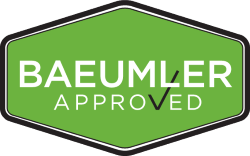 Companies with the Baeumler Approved seal must have active insurance, workers compensation, and an established, verifiable history of quality work. Ever since our founding in 2004, TrustedPros (formally HandyAmerican) has helped thousands of home and business owners find the right contractor for anything from foundation projects to roofing and everything in between; electrical, plumbing, heating and air conditioning...small jobs to major remodeling or building. Trust isn't what it used to be in the world, and homeowners know it. That's why trustworthy contractors, renovators, and tradespeople get Verified by eRenovate™. 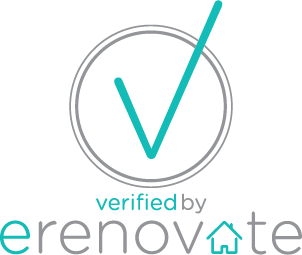 It's Canada's most demanding verification program for home renovation professionals and the only one that brings qualified leads to you automatically on your smartphone. 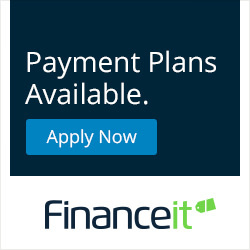 No one can just pay their way into eRenovate as with other programs.